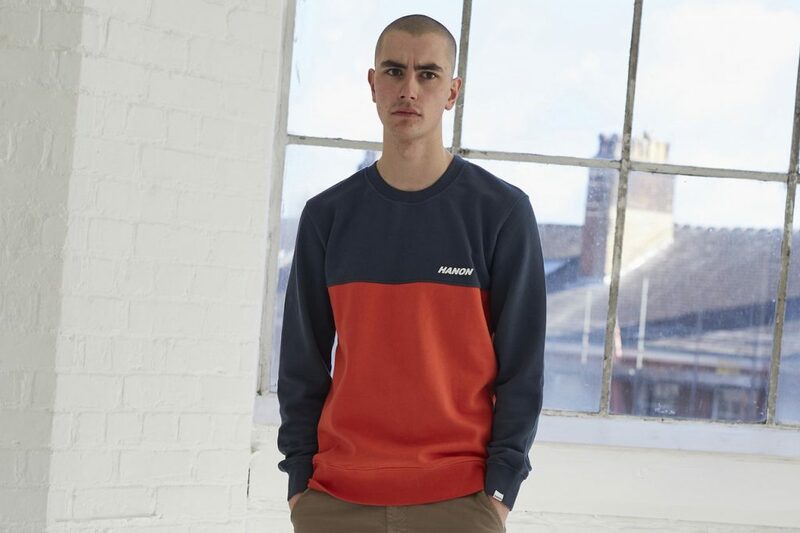 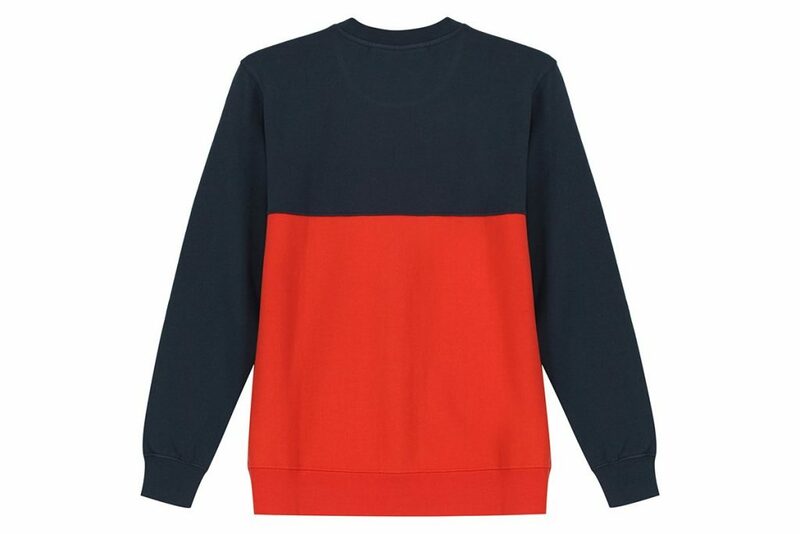 Crafted in Portugal from 100% cotton this colour blocked sweatshirt is a premium piece of panelled perfection. 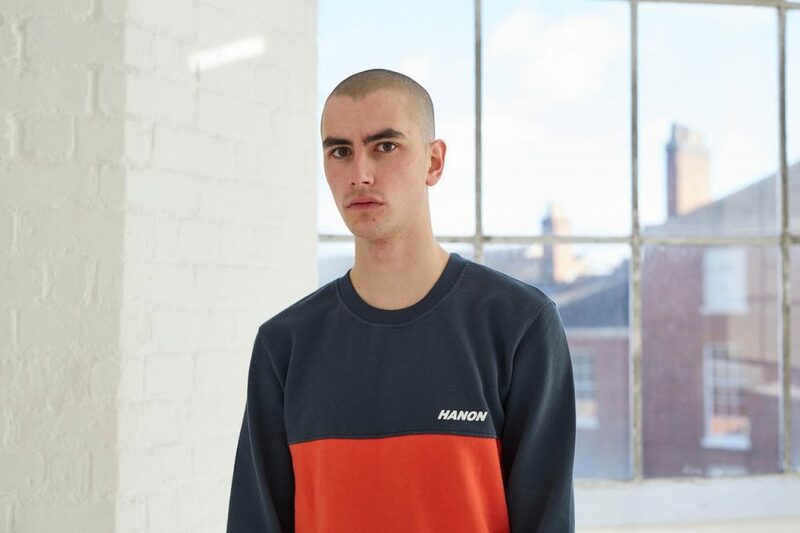 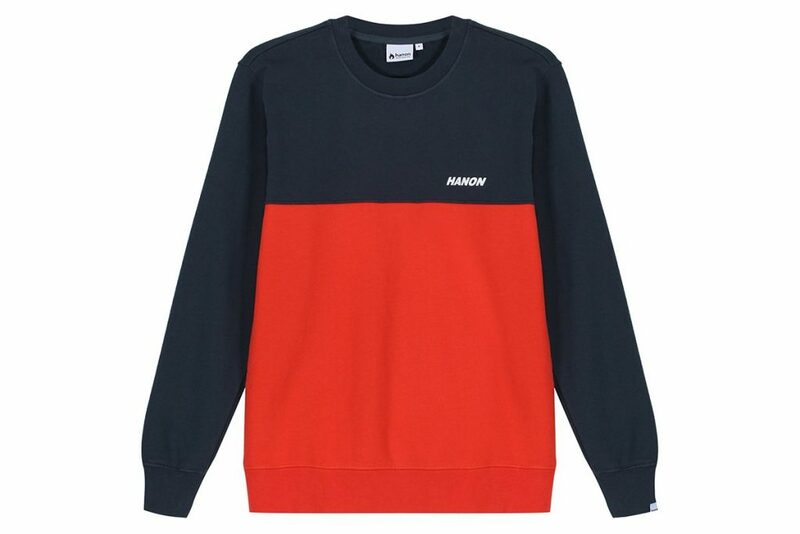 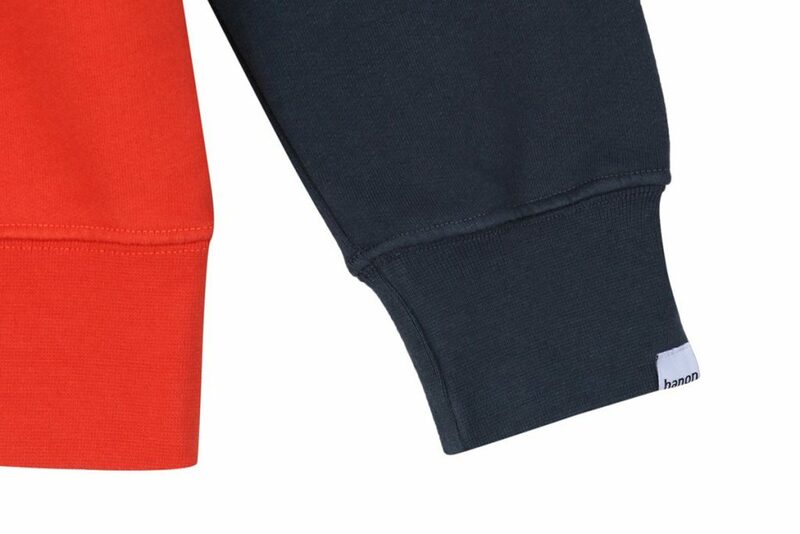 Featuring the mighty Hanon logo on the chest and the cuff it’s also a wonderful way of wearing your heart on your sports/street wear buying sleeve too. 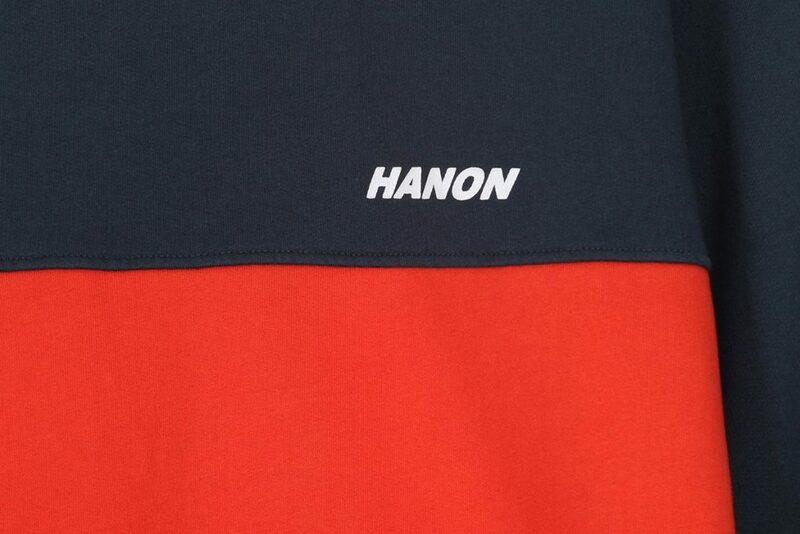 So hook yourself up with some sweet Hanon sweatshirt action here.